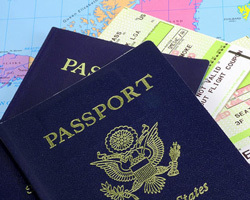 China Travel Service (U.S.A.) Inc. offers a complete rage of visa services, including single entry, double entry and multiple entry visas, as well as expedited services. We can also assist with obtaining invitation letters from authorized companies and/or local provincial or municipal governments in China as necessary. Please contact us for information on fees and requirements.